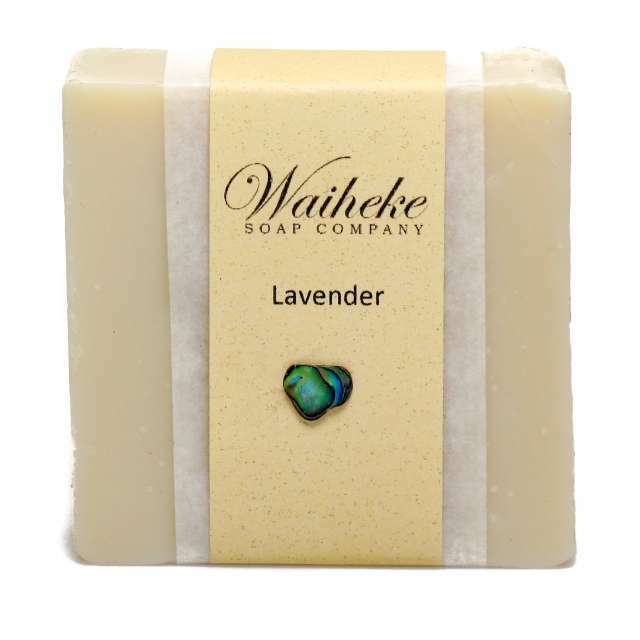 A beautiful yet subtle, calming scent that relaxes both the body and mind. 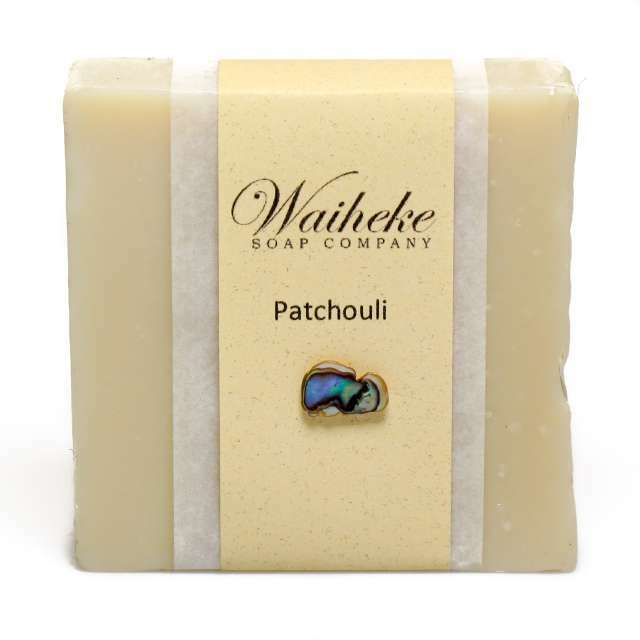 Sandalwood also contains wonderful healing properties for your skin, a truly luxurious soap. 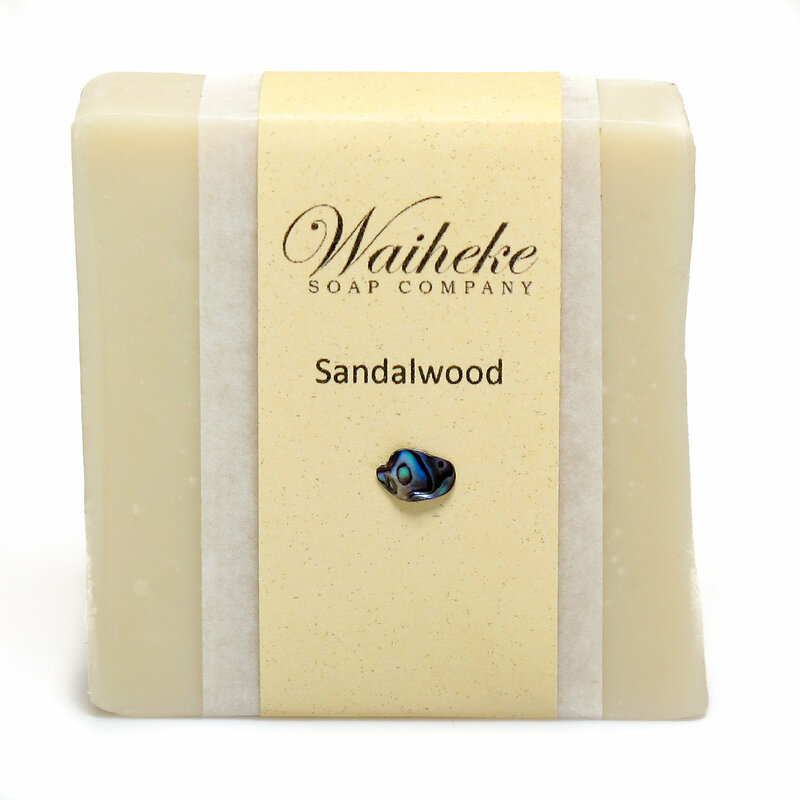 Sandalwood oil has soothing, moisturising and cooling properties that can protect and balance the skin. 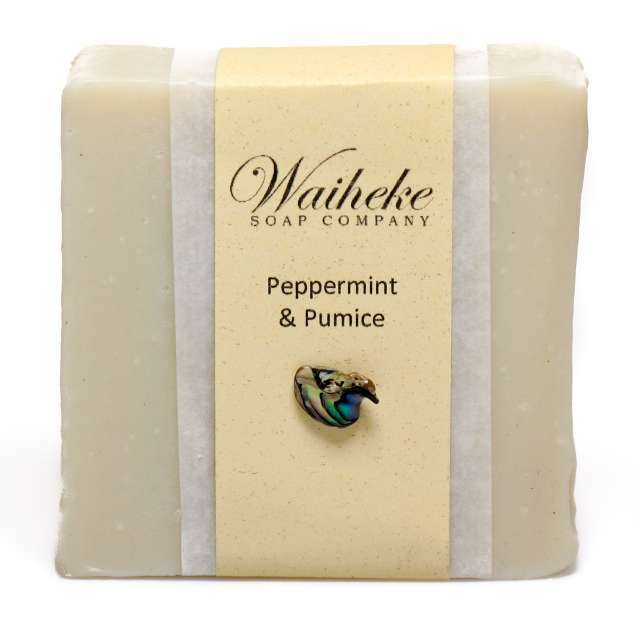 A subtle sweet, woody aroma. 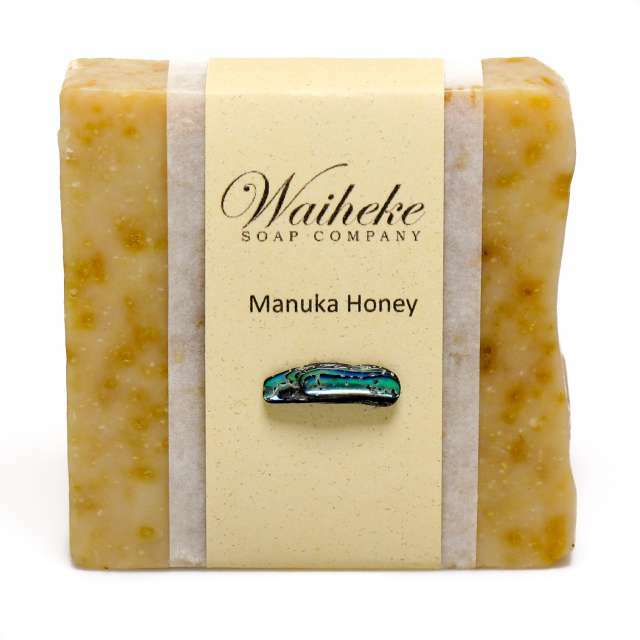 Ingredients: Saponified organic eco-certified palm oil, Waiheke Island olive oil, coconut oil, rainwater, and essential oil of sandalwood.